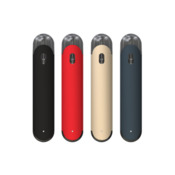 Eleaf Elven is an elegant pod starter kit that comes in 4 metallic finishes and tiny size. 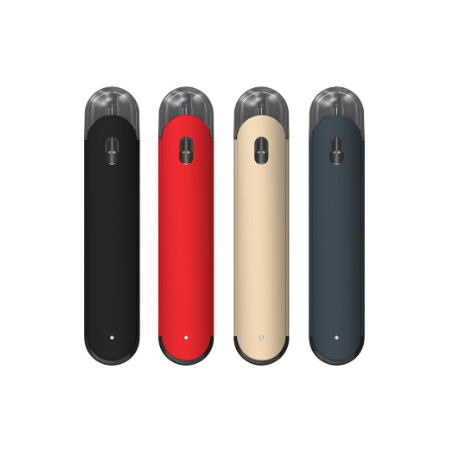 It supports two ways of inserting pod cartridge for different air flows. The pod utilizes a 1.6ohm coil, which is optimized for MTL vaping.